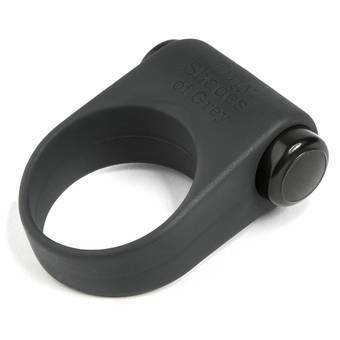 We've teamed up with our friends at Lovehoney to give Fifty Shades Fans a chance at winning one of four amazing prizes! By entering below you can win an Official Fifty Shades of Grey Pleasure Collection™ Bundle, featuring five new just released items from Fifty Shades Toys. 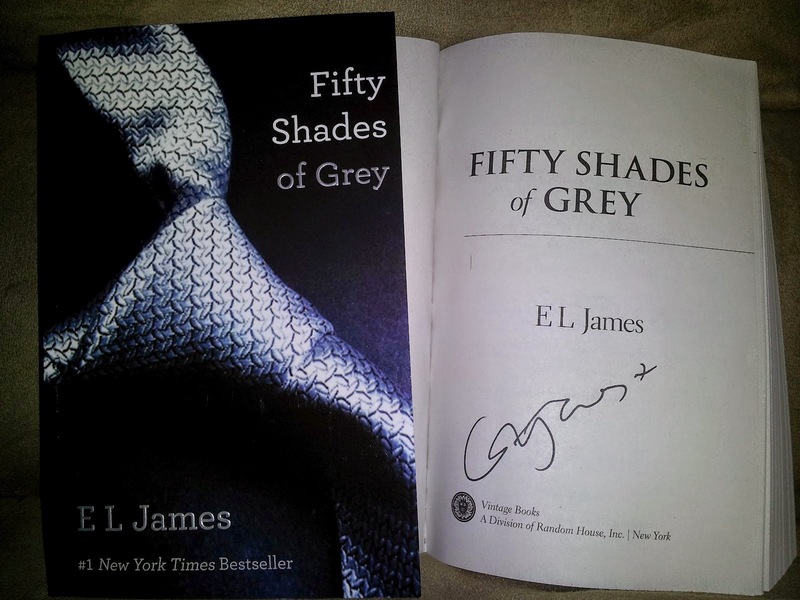 Or, you can win a Fifty Shades of Grey book autographed by bestselling author E.L James provided by Fifty Shades Film. Winners will be randomly chosen from entries submitted in the Punchtab contest link below. Additional entries can be earned by retweeting our tweets about the contest, sharing our contest posts on Facebook and by +1's for our contest posts on Google +. Good luck Fifty Fans! We can't wait to see who wins these 4 amazing prizes. Is anyone else having problems entering? Punchtab is not saving or counting my entries. I really want to enter this! It's counting everything except the twitter follows and the youtube video.. which I've watched 3 times already and has yet to give me credit.